Buy a Home Top Reasons Why Owning A Home is a Good Thing! 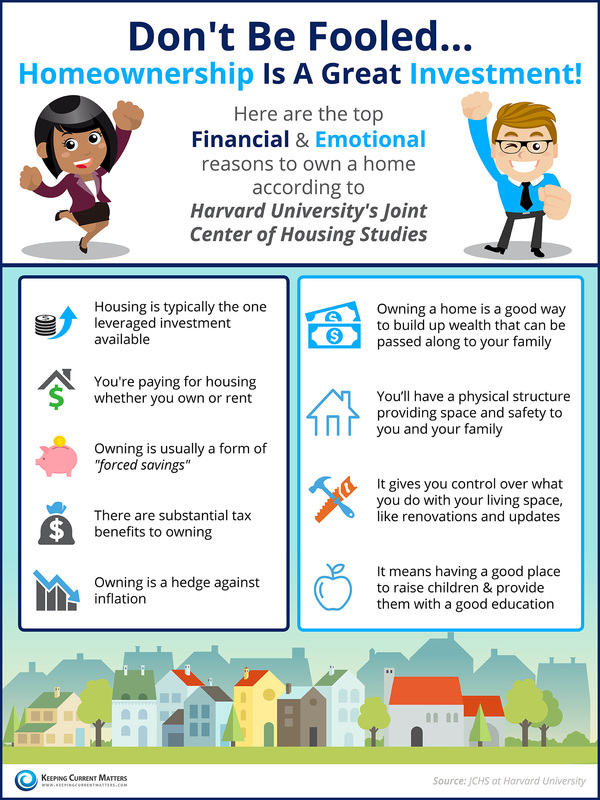 § Harvard University’s Joint Center of Housing Studies recently released the top financial & emotional reasons to own a home. § You’re paying for a house whether you own or rent, but owning gives you control over your living space. 2016 Home Sales is All Good! You’re Still Paying A Mortgage Either You Rent or Buy!